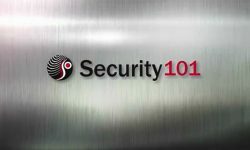 SAN JOSE, Calif. — IntelliVision Technologies Corp. (IntelliVision), a subsidiary of Nortek Security & Control, announces the addition of anti-spoofing to its facial recognition technology. The anti-spoofing technology ensures that photos, screen-based images or even videos of a known face will not be recognized, according to the company. By offering different levels of liveness testing, IntelliVision’s anti-spoofing feature implements security without sacrificing convenience, according to the company. 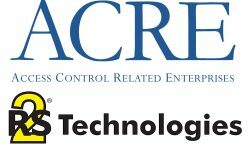 The system can be configured for fast secure recognition, or highly secure recognition at a slightly slower speed. IntelliVision face recognition can be implemented on premise servers, over the Cloud or embedded in cameras with multicore ARM chips, such as those from Ambarella and Qualcomm. 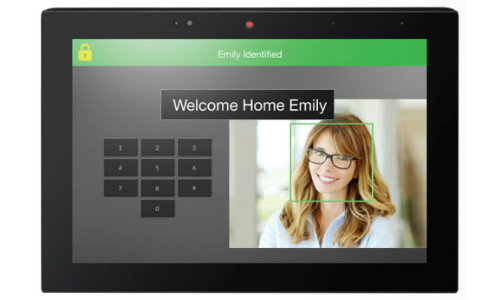 IntelliVision’s face recognition will soon be commercially available on Nortek Security & Control’s ELAN intelligent touch panels, adding a new level of intuitive convenience to the home control and automation platform, according to the company. 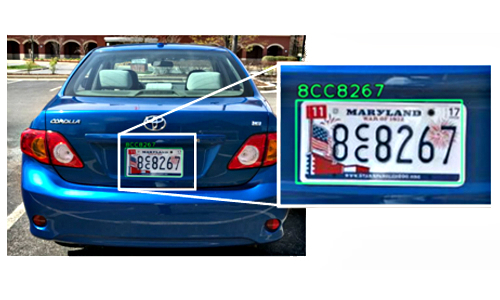 The company’s family of video analytics solutions includes object detection and classification (humans, vehicles, pets, airplanes), people/vehicle counting, demographics, intrusion/perimeter watch, object left/removed, license plate recognition (ALPR/ANPR), audio/sound recognition and facial recognition. 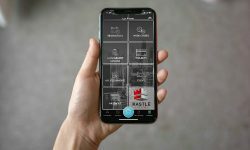 The company’s video analytics products are said to be used in more than five million cameras around the world and are used to provide actionable insights to home, business and security systems.